Heavy Haul is one of the most important divisions in our company. We pride ourselves in the quality of our equipment but more importantly in our personnel who have the knowledge and capabilities to handle the toughest-and heaviest-jobs. 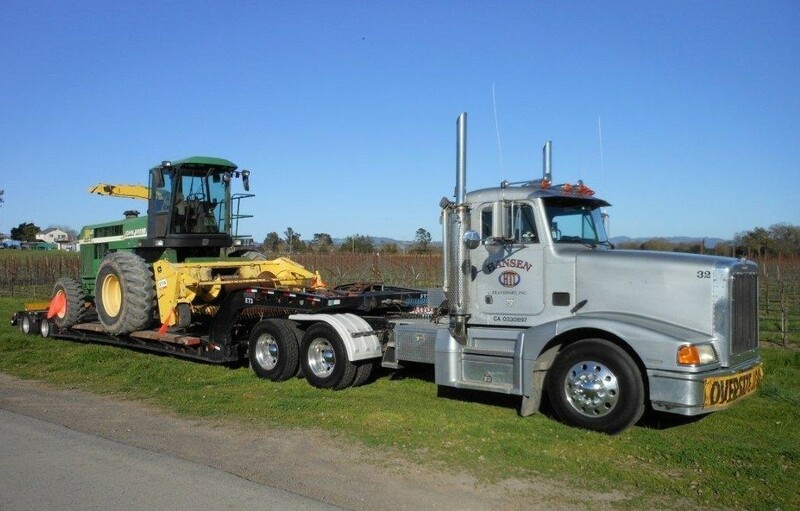 We haul a variety of equipment and machinery- all shapes and sizes- with specialized trailers including tiltbeds, hydraulic tails, 8 and 16 tire detachable lowboys, multi-axle, as well as a rollback truck to accommodate various shipping needs. Hansen Transport has a fleet of vans and flatbeds as well as competent drivers ready to haul your product. Our fully insured and licensed company offers very competitive prices that, depending on your needs, can be based on an hourly or flat rate. 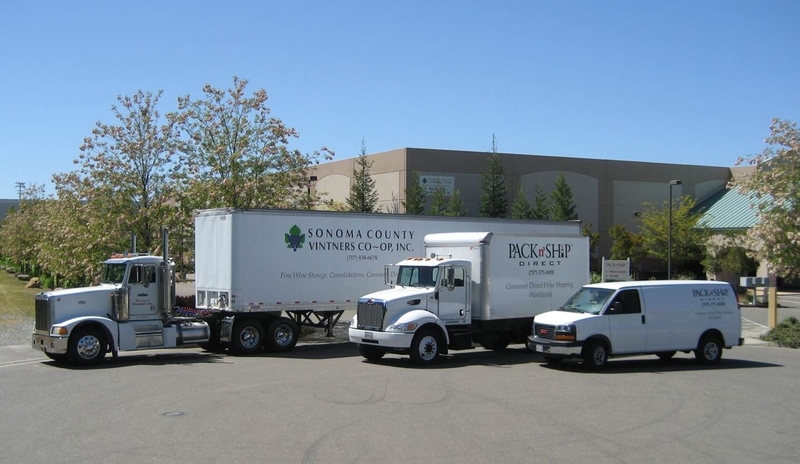 Contact us today for quick responses and timely deliveries from courteous drivers, each of whom has at least 10 years of experience in the trucking industry. 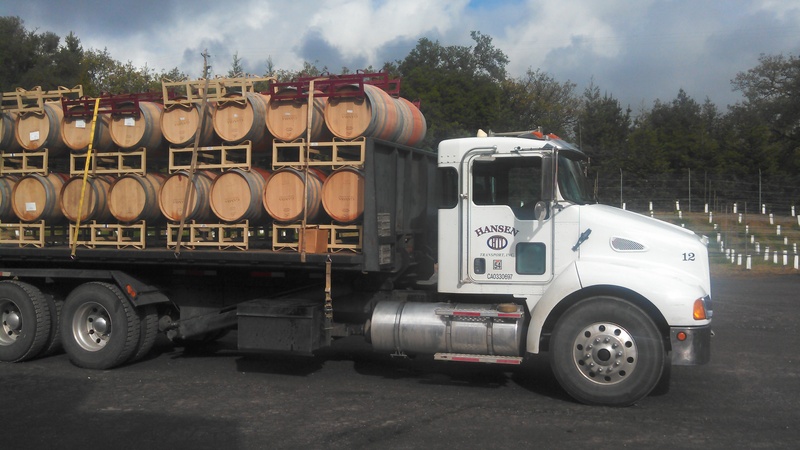 We have multiple sets of flatbeds and over 100 valley bins available for your grape hauling needs, as well as experienced drivers who continuously manage to ensure customer confidence in our service.